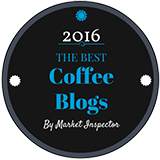 The myth of Peaberry coffee beans – are they any better than regular beans? 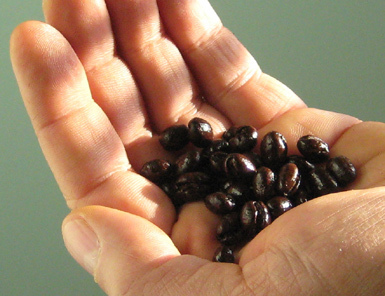 A handful of Jamaica Blue Mountain peaberry coffee beans. 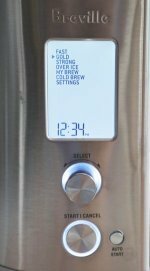 What is peaberry coffee? Peaberry isn’t a region or a process...it’s simply the description of a coffee cherry which contains not the usual two green coffee beans, but one. Coffee trees produce red or purple cherries which typically contain two seeds. Open the fruit and you’ll find two green coffee beans, face to face. When the coffee cherries are harvested, between 5% to 10% of the cherries will contain only one bean. Coffee cherries containing just one bean are referred to as peaberries. These peaberry beans are smaller and rounder than regular beans, and don’t have that flat side so characteristic of a regular bean. This is where myth, fact and marketing meet...and leave a trail of confusion. First, it’s important to understand that peaberries are found in all regions, across all types of coffee...Colombia peaberries, Ethiopian peaberries and so on. If you listen to regional marketing organizations, or the sellers of peaberry coffee, they will all swear blind that their peaberry beans have a remarkable quality and taste you’ll never forget. And you’ll pay more per pound just to find out if their claims are true. 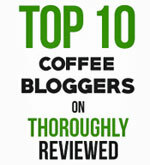 In the face of any hype about coffee, we tend to check and see what Kenneth Davids of CoffeeReview.com has to say on the topic. We find him to be always objective, level-headed and well-informed. In other words, just because the advertising says peaberries are better than regular beans from the same bush, it isn’t necessarily true. By all means try peaberry coffee, but don’t be surprised if the taste and experience is a little less dramatic than you were led to believe by the advertising and packaging.